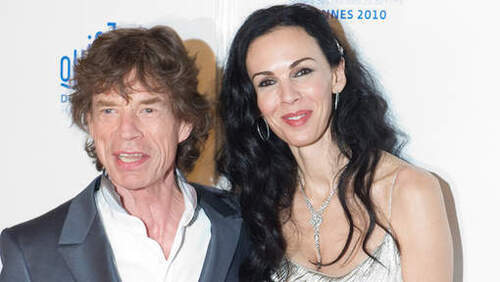 Rolling Stones under the shock of the suicide of the wife of Mike Jagger, left on Thursday Australia, promising to come back from the cancellation of their tour in the Pacific. She committed suicide by hanging on Monday morning in her apartment of New York, confirmed on Wednesday the forensic scientist.
" It is a really terrible piece of news, and for the moment, the essential thing for us is to unite around Mike to offer him our support and help it to cross this sad period " said the guitarist Ronnie Wood.